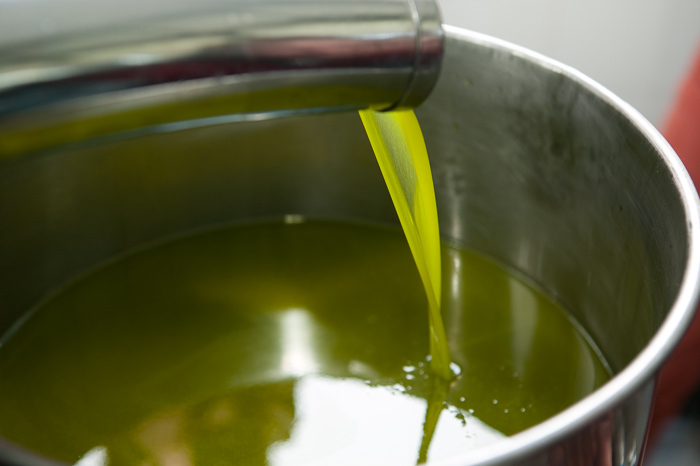 Have you ever wanted to know the whole story about olive oil and why it is such a prized product? Want to understand what makes an oil “extra virgin” and how to know if you’re buying a high quality product? Did you know olive oil is like wine, with different blends, and there is a correct way of tasting it? And, it isn’t on bread! In this unique tour, you will learn about the history of olives and olive oil, and how it is produced – from harvest to bottling. We’ll take a walk in the olive orchard and learn about some typical Tuscan olive varieties. The class concludes with a guided tasting of several olive oils — including our own award winning Extra Virgin Olive Oil.